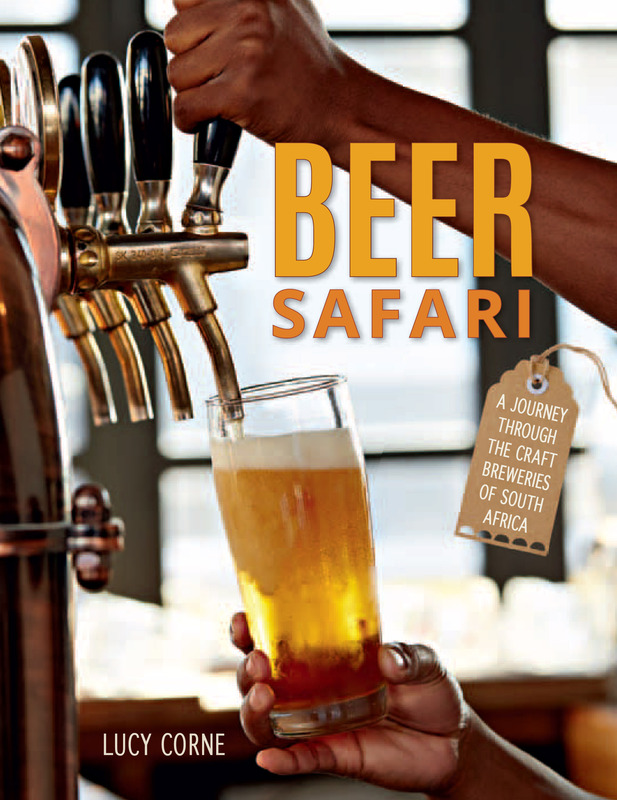 In this handy, thoughtful and insightful guide book by local journalist Lucy Corne, it’s clear to see that South Africa is soon to be a major player in the global beer scene, thanks to its growing local offerings. With access to the brewers, the author goes well beyond the regular guide surface and explains the ingredients, ethos and passion of the people shaping the nation’s move beyond industrial lager. The book is a compelling reason to pack a bag, book a flight and explore in person.